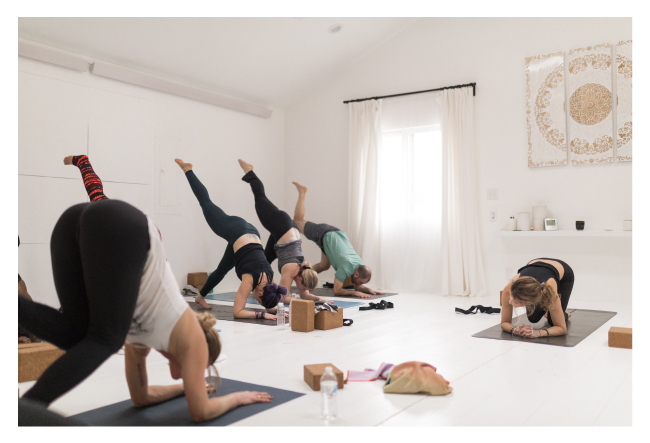 Want to dive deeper into a facet of the yoga practice? We offer varied one-off workshop style classes to bolster our weekly class selection. Workshops are added periodically throughout the year, if you would like to see a workshop on the schedule let us know!